A specially selected range of luxurious marbles, offering an enduring elegance of traditional marble paving. 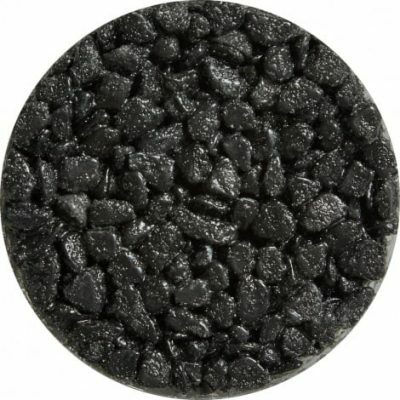 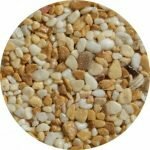 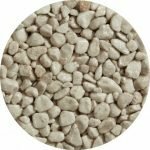 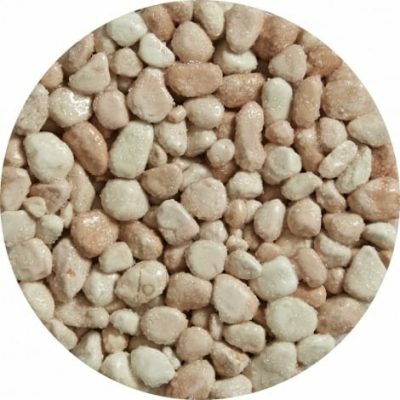 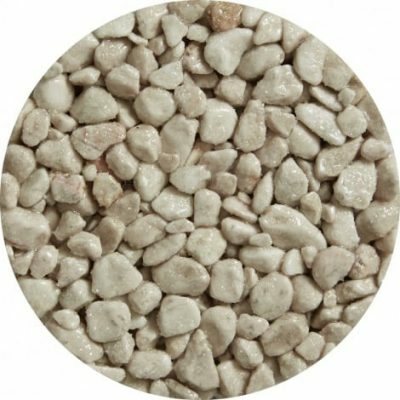 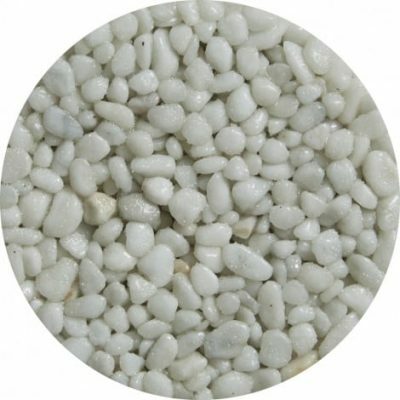 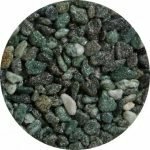 Our delightful Luxury Rounded Marbles are available in a delightful 10mm stone size suitable for lightly used decorative areas such as Tree Pit surrounds, flat roof’s and flexi zones. Our timeless Crushed Marbles available in a choice of textures and stone sizes and suitable for vehicular use. 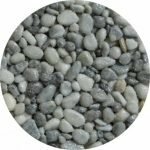 The distinctive look of our naturally occurring marble material is sourced from carefully selected quarries in Spain and Italy. 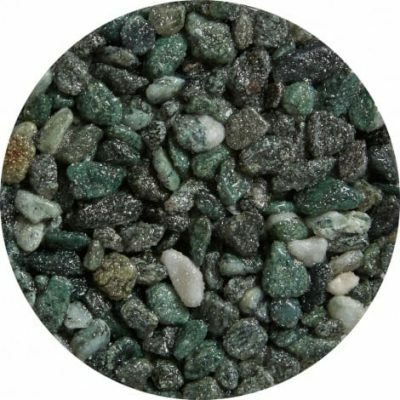 If you are looking for a colour that isn’t in our Luxury Marble paving range, we will do our best to source a suitable product; please contact us with your requirements.